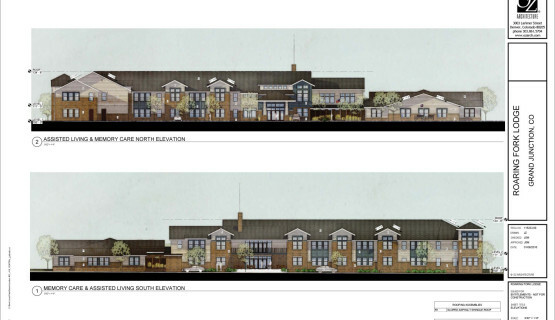 Grand Junction Assisted Living and Memory Care in Grand Junction, Colorado is a 60 unit two building assisted living and memory care facility located at 2656 Patterson Road, directly across the street from St. Marys Regional Hospital. 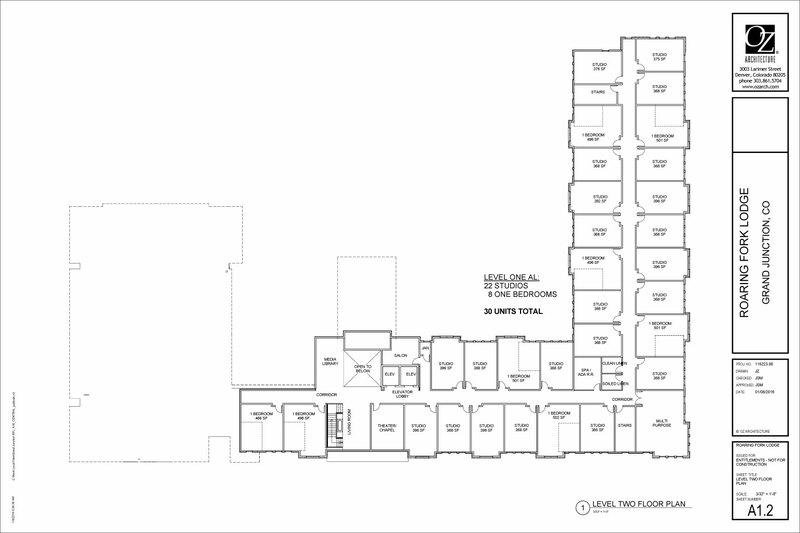 The location is unsurpassed for visibility and proximity to the region’s premier healthcare. 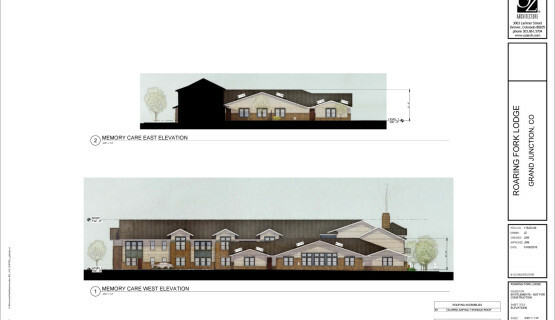 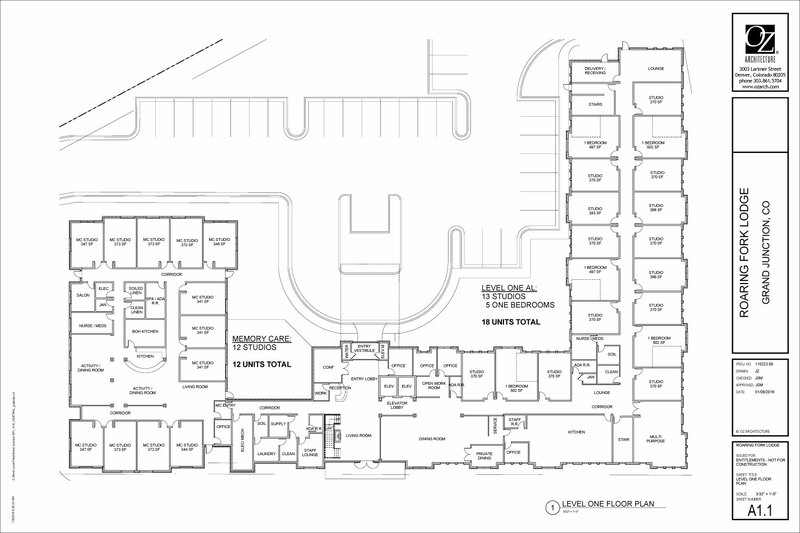 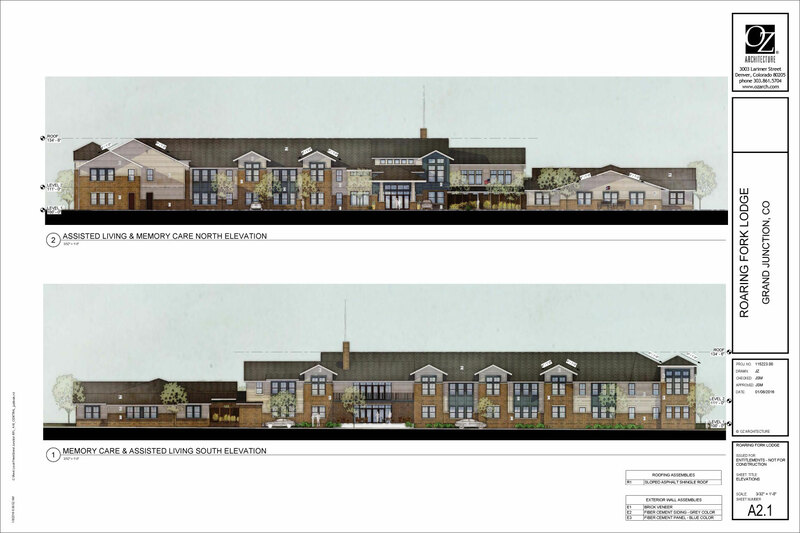 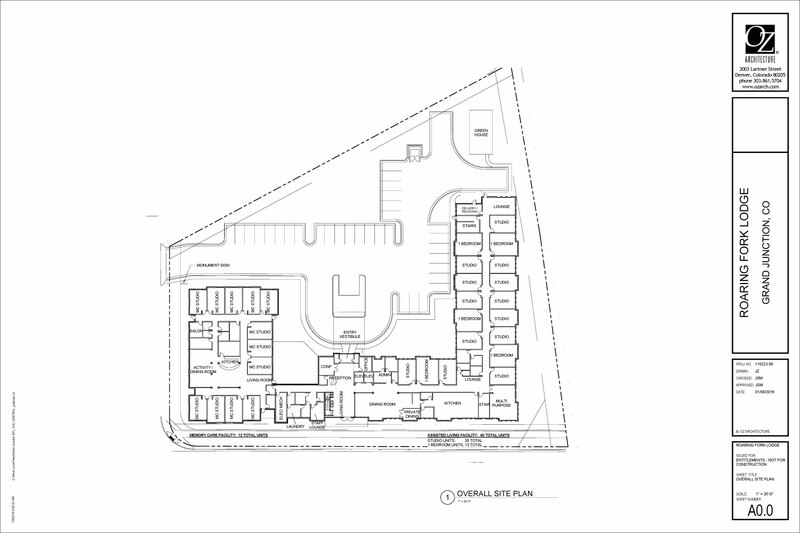 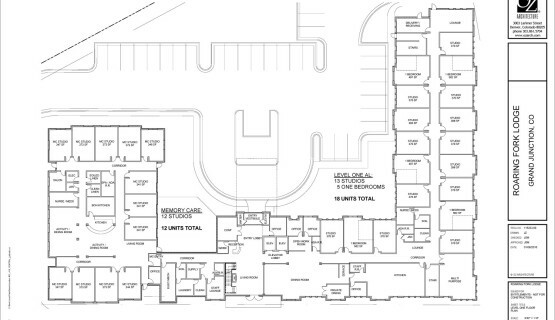 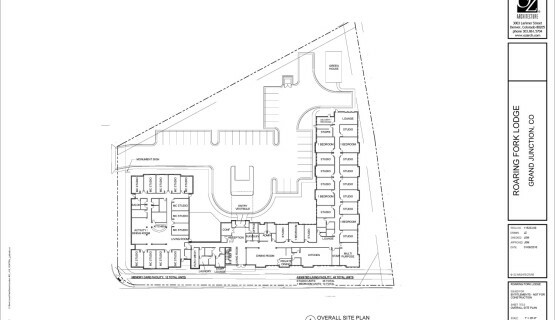 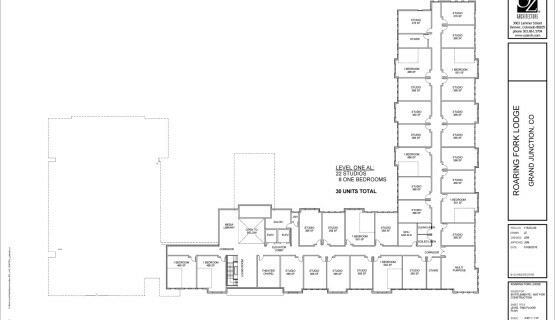 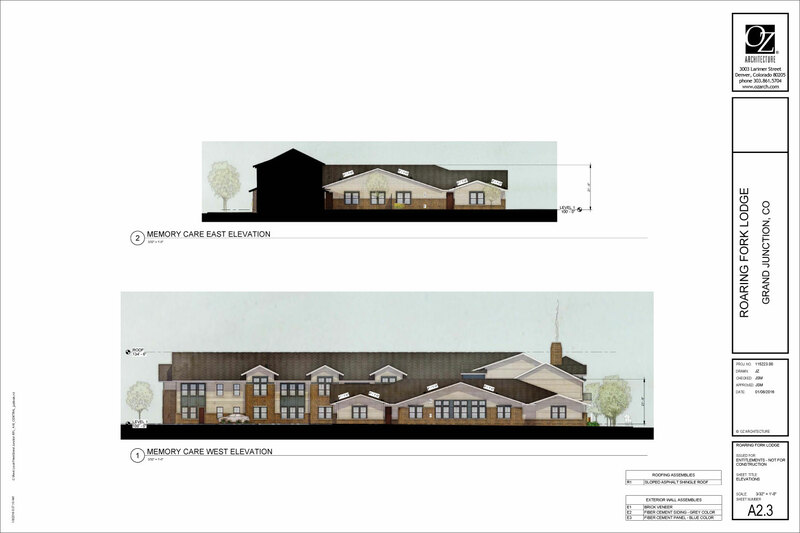 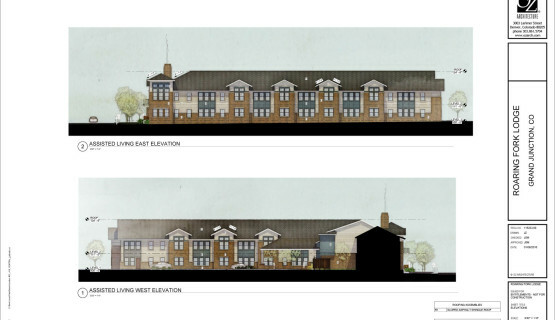 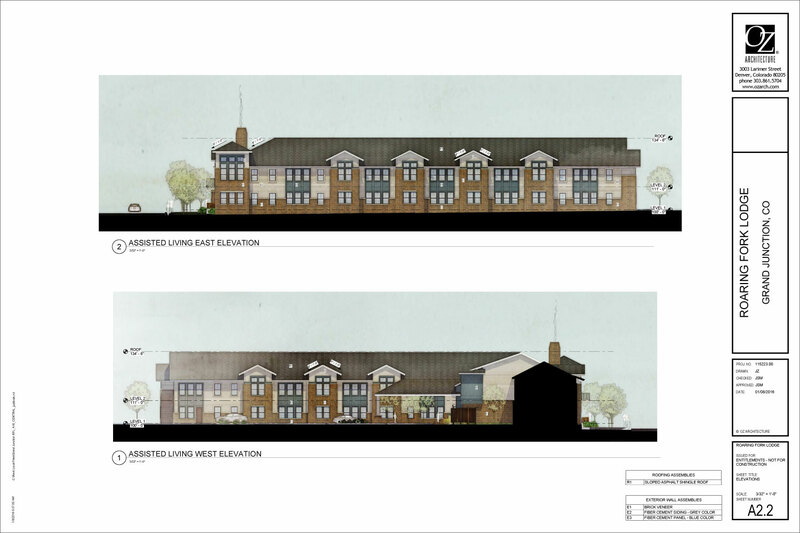 The plan is 48 rooms of assisted living and 12 rooms of memory care.